Back to school shopping is one of my most favorite times of the year. 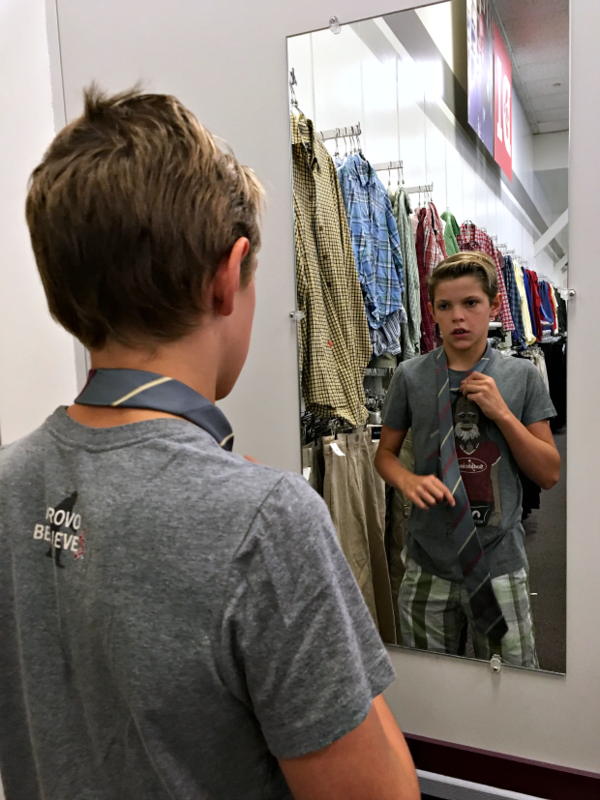 I vividly remember shopping for school clothes when I was in elementary school, and how before we ever left the house I’d spend days thinking about what looks I wanted to put together for the school year. My favorite outfit of all time was in 1988, my 5th grade year, when I picked out purple stirrup leggings and a matching oversized sweatshirt with a giant sequin parrot on the front. I paired it with my high top, lace up white Converse. Best outfit ever. Back to school shopping for my kids is much the same as it was for me when I was little. 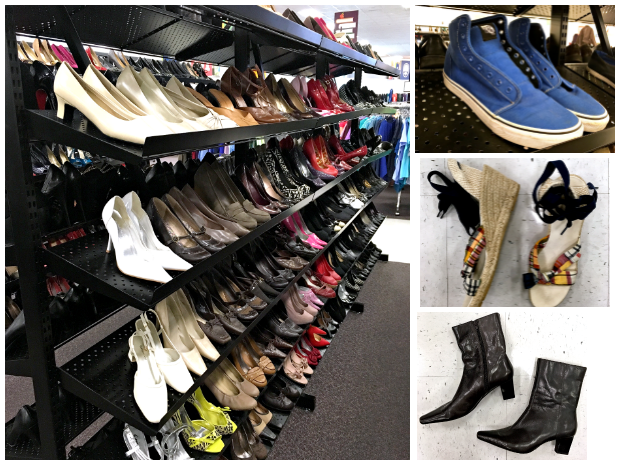 I was allowed to pick out whatever made me happy (within reason) as long as I had a few outfits to mix and match, and two pairs of shoes: one for church, and one for school. I do pretty much the same thing as a parent, letting my kids drive the bus with as little guidance from me as possible, and the results are always uniquely awesome. 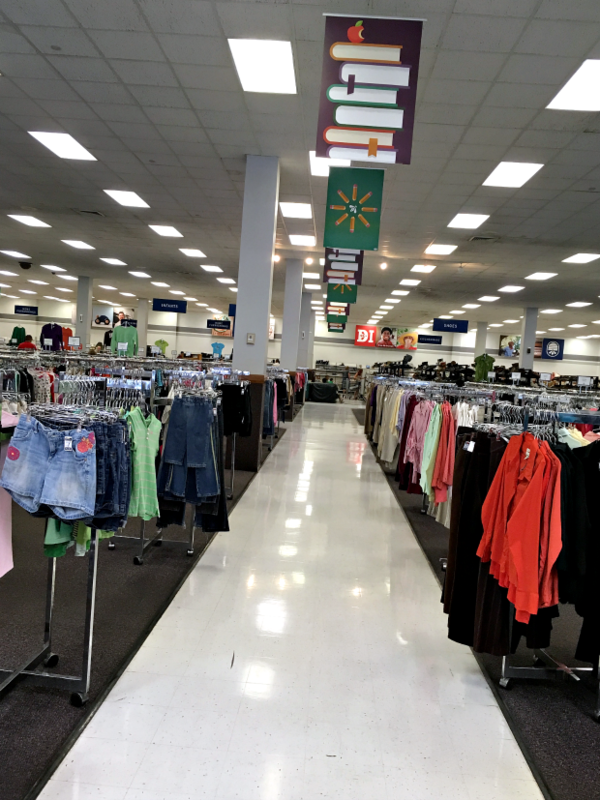 This year I took the kids back to school shopping at D.I., a local thrift store I love. D.I. 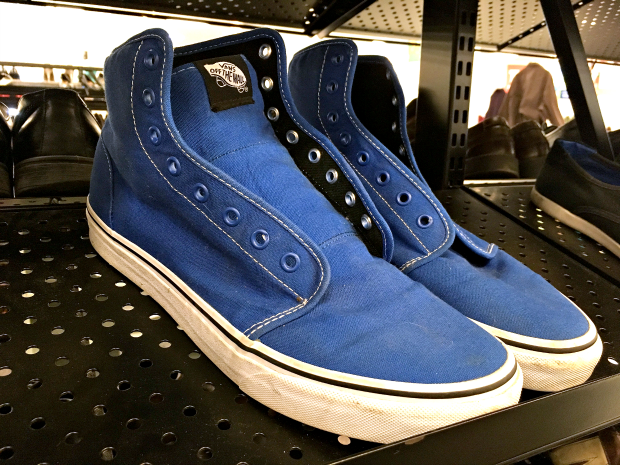 is jam-packed with some new, and lots of like-new clothes, shoes, accessories, and more. It’s restocked daily so you never know what awesomeness you will find. For example, on this trip alone we found a tie in perfect condition from Lanvin Paris (a super upscale fancy brand) for my son for $3. Retail price? Over $300. WHOOP! That’s my very favorite part of shopping at D.I., finding something amazing like a $300 tie for $3. It brings joy to my heart. Just for fun we threw in a paperback copy of Sherlock Holmes for $2, (my daughter never leaves the house without a book) and a video game remote control for my son $5. I’m so happy with that. 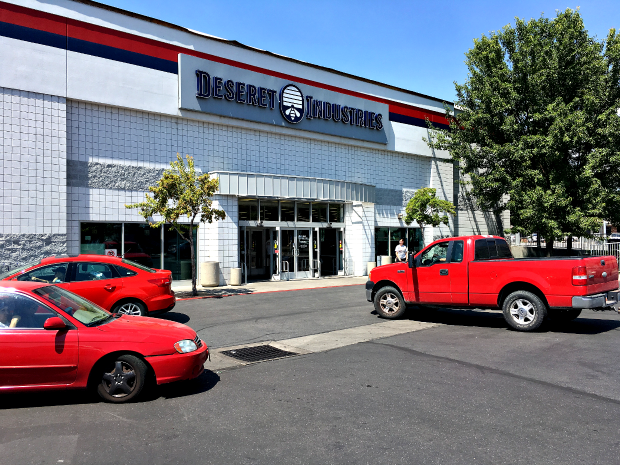 Also, did you know Deseret Industries (D.I.) 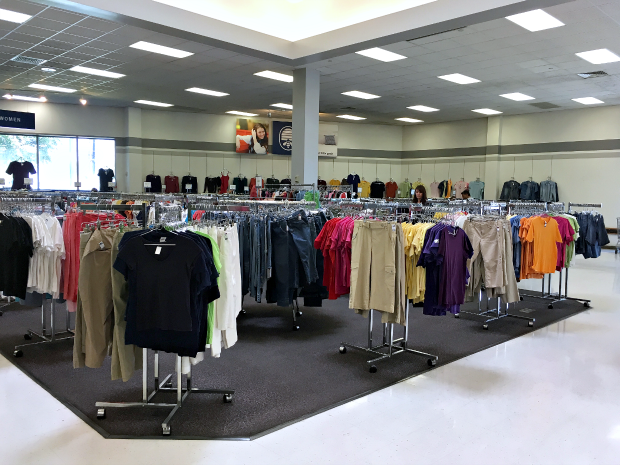 is a training ground for those who might not have jobs otherwise, and they send clothing not sold in the store to developing countries in need of aid. What’s not to love? P.S. 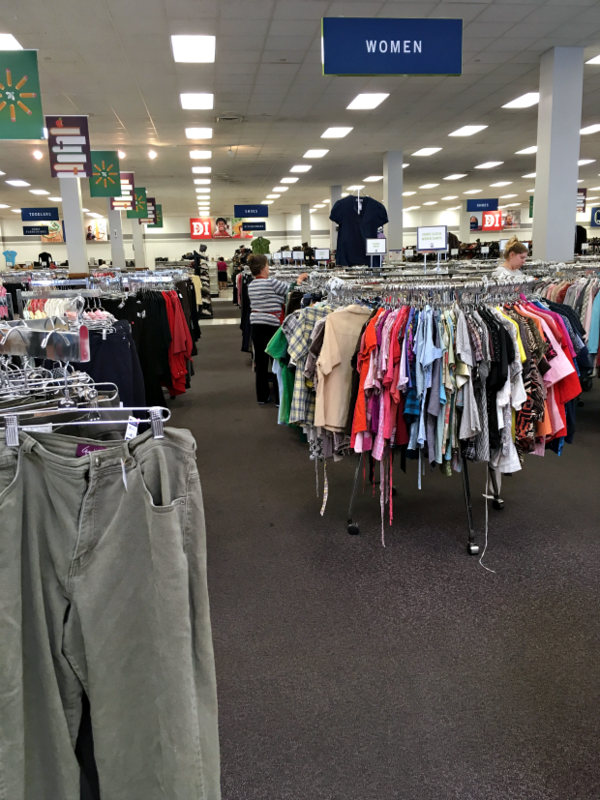 from Deseret Industries, “If your children have clothes and other items they’ve outgrown over the summer, consider donating them to Deseret Industries. Donations are tax deductible and help your community by providing job training for associates. 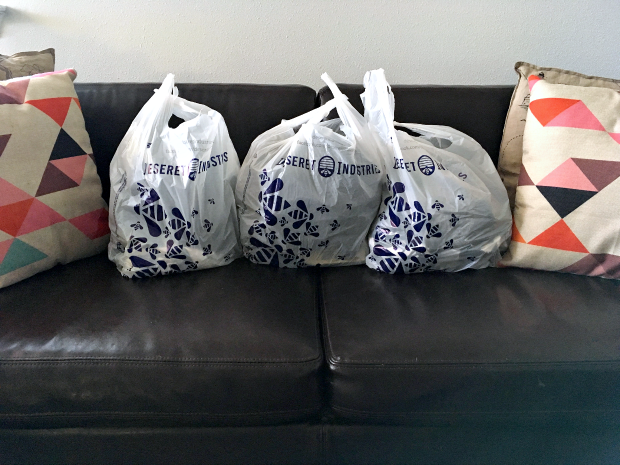 Donated items can find new life with other families.” To find a location near you and check out the DI’s donation guidelines, please visit Deseret Industries. Did you get any sweet finds for your kids this year? How did your back to school shopping go?